Kitty Kerry Wedding Makeup Prices — Kitty Kerry – Wedding Makeup Artist in Newcastle and North East. Your wedding day is the one day in your life where you absolutely must look and feel a million dollars! I am here to make sure you look your absolute best for the duration of your wedding day! With an abundance of experience in all styles of makeup (not just bridal makeup) you can have complete confidence in me to transform you into the bride you’ve dreamt of, no matter what your style and taste. Awarded in 'The UK's Top 50 Wedding Makeup Artists' both in 2016 & 2017, and proud to be included in 'The Best Bridal Makeup Artists in the North East 2018' - you can be sure you're in the most capable of hand, and be confident you'll be treat as the gorgeous individuals you are, and provided with the personal and individual service you deserve. Let's get this right! 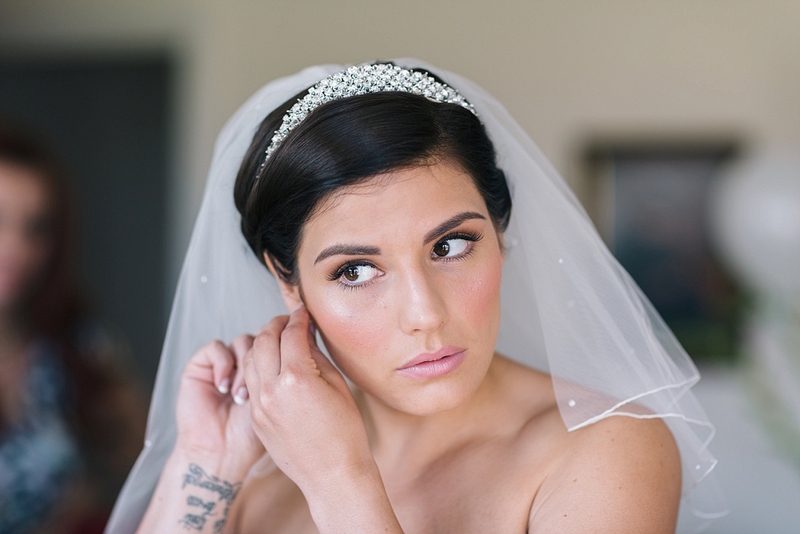 Your trial includes a full consultation to establish your needs for your bespoke bridal makeup. We will discuss your desired style and how you wish to look on the day. We'll then create this look just for you, tweaking where necessary to ensure it is perfect for your big day! Travel Expenses are charged after 20 miles at £0.45p per mile. Please note that for most dates and locations there is a minimum booking of a bride plus two others on the day. Trials are held at Kitty's home in Consett on Tuesdays, Wednesdays & Thursdays, at your most convenient time. Trials are to be paid in full at the time of the trial. A trial consists of a thorough consultation with one look and any reasonable adjustments. Pre-requested additional looks requested for the trial carry a surcharge of £20.00 per look. Please state at time of booking how many looks you require at the trial so my appointments all stick to time.